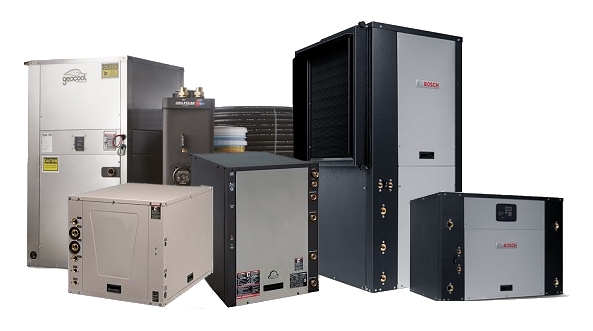 Geothermal heat pumps are fantastic heating and cooling units that can do the same job as an air conditioner only a whole lot more efficiently. 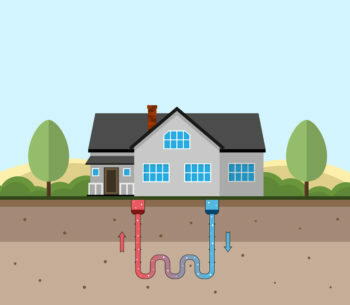 In fact, most homeowners who install a geothermal heat pump save enough on their utility bill to pay off the installation costs in as little as 3 years. 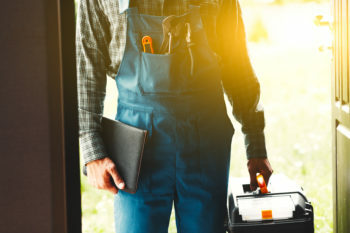 If you're thinking about making the switch, don't neglect important geothermal heat pump maintenance. If you know anything about complex machinery, you know it has to be properly cared for to keep it running long term. A geothermal heat pump isn't any different. The upside is that if you keep your system running smoothly, it will keep your utility bills low for a lot of years to come. So, what should you be doing for your unit on a regular basis? Clean or replace your air filter on at least a quarterly basis. If you have pets, change it more often. Changing the air filter is one of the most important things you can do to keep your system operating efficiently. It will keep interior air quality high, and maintain long term performance. Keep the rest of the system free of dust, dirt and foreign objects. The air filter is the most obvious thing to keep clean, but particles on the coils can also affect efficiency. If it looks dirty, it probably is, so clean it! While it's not really part of the geothermal heat pump, make sure you don't have any leaks or breaks in your home's ducts. These can really ruin your home efficiency. If you do find a breach, get a contractor to fix it ASAP! Annual inspection by a trained professional. This is critical for checking things like the antifreeze level and operating components. Want to Know More About Geothermal Heat Pump Maintenance? If you have other questions or comments about geothermal heat pump maintenance, ask in the comments, on Facebook, or on Twitter. 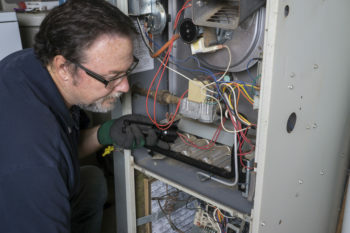 Proper Furnace Maintenance is Critical! Most Americans rely on a furnace to keep them warm in winter, but too few understand the importance of proper furnace maintenance. The Geothermal Heat Pump Open Loop & You! 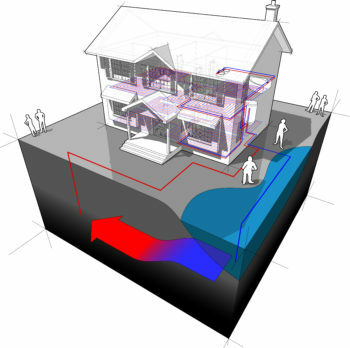 Is a geothermal heat pump open loop installation the right choice for your home? Maybe, maybe not, but you definitely need to know for sure before you buy. 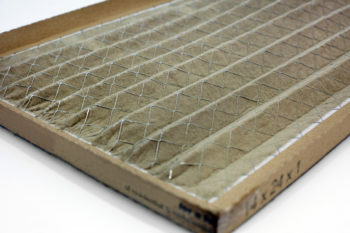 Regularly checking your home HVAC air filter is of critical importance. If you're not sure how often you should monitor and change it, we can help. Geothermal heat pump life expectancy is a topic that comes up a lot among folks interested in the technology. Basically, this stuff will likely outlive you.